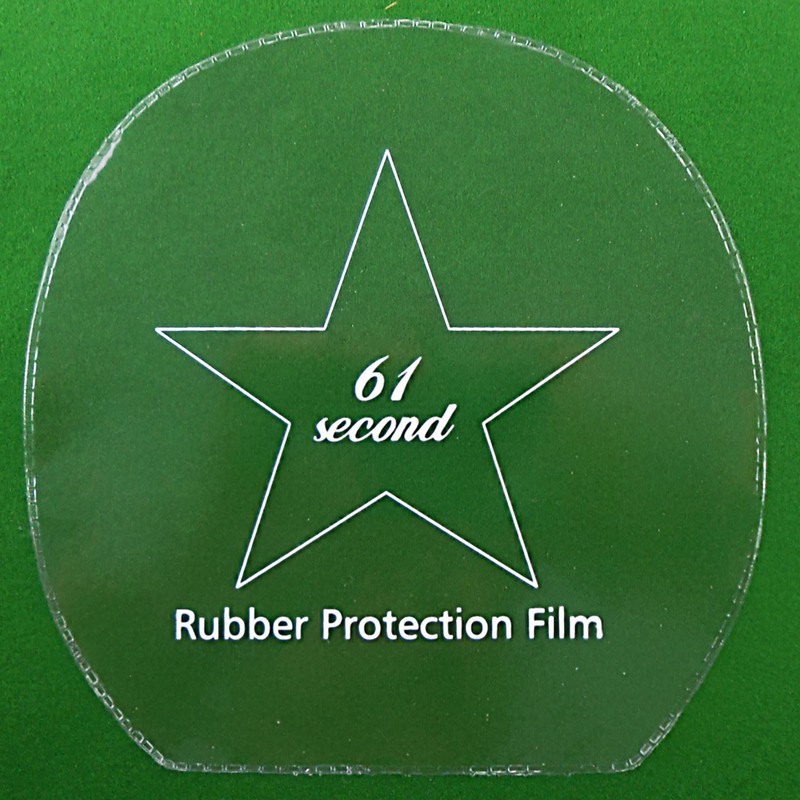 Protects your rubber while you are not using it. 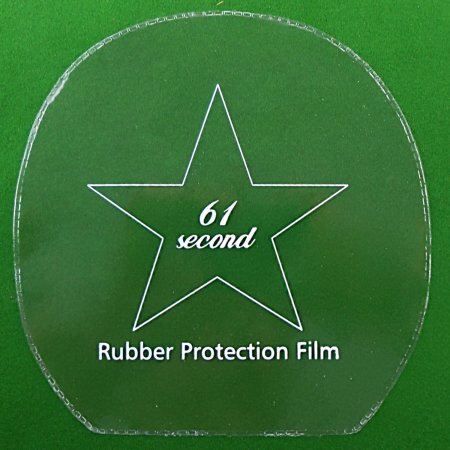 This is a clear rubber protective film. 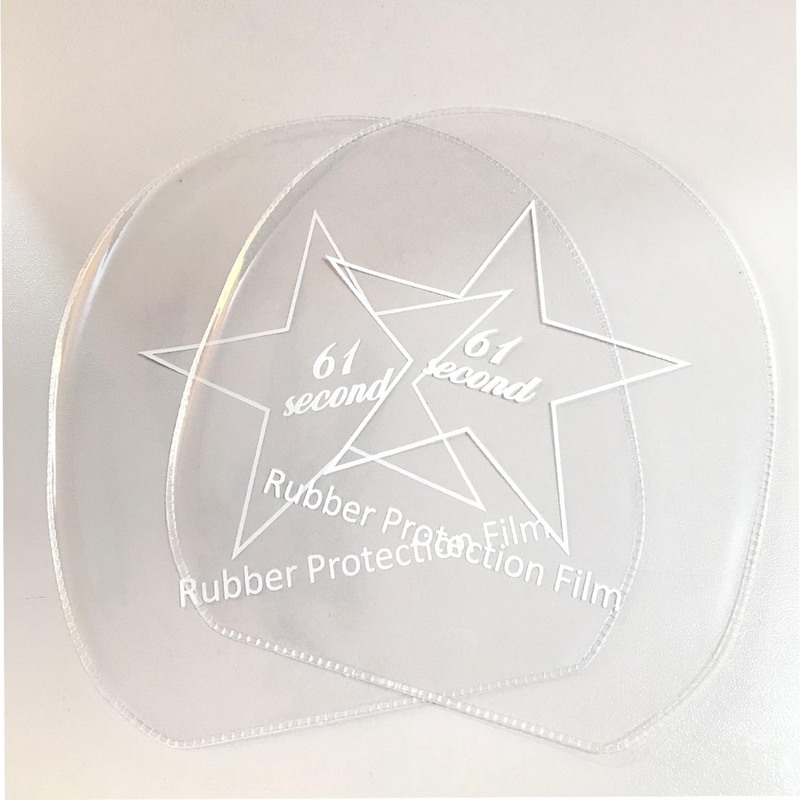 After playing you had better clean and dry rubber surface and then put a piece of film onto the rubber surface, which can make the rubber clean and keep good characteristics and well protect the rubber.